To get a sense of the kind of prestige that Claude Monet's reputation has within the art world, one need only learn that his Le Bassin Aux Nympheás (1919) - from his series of paintings featuring water lilies - sold for the equivalent of more than $70 million. 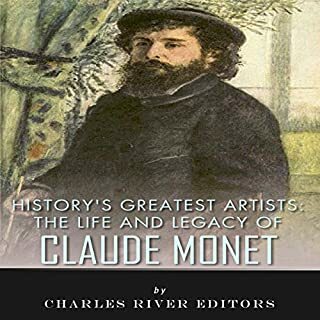 This is an incredibly staggering price, especially considering that early in his life, Monet had been so poor and debt-ridden that some of his paintings were taken from him by creditors. 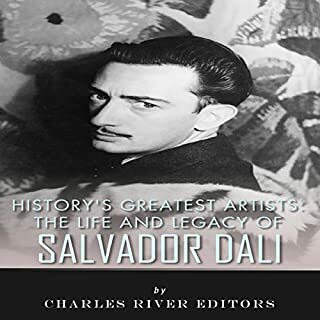 In his review of Salvador Dali's first autobiography, George Orwell declared that "One ought to be able to hold in one's head simultaneously the two facts that Dali is a good draughtsman and a disgusting human being." Whether or not one agrees with the famous author's assessment, Orwell captures the polarizing nature of Salvador Dali, and the extent to which his undeniable technical virtuosity often brushed against his penchant for provoking his audiences (not to mention provoking long-entrenched standards of "proper" taste). Picasso has often been called the greatest artist of this century. 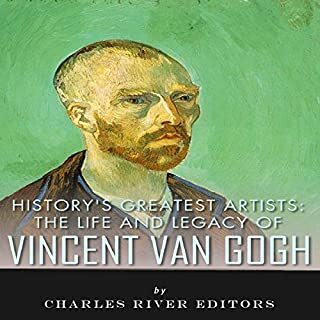 This biography defines his greatness: his accomplishment and versatility as a painter, sculptor, graphic artist, ceramicist, and designer. Most of the innovations in 20th century art are associated not only with his work but with the legend he built of himself as the quintessential modern artist. 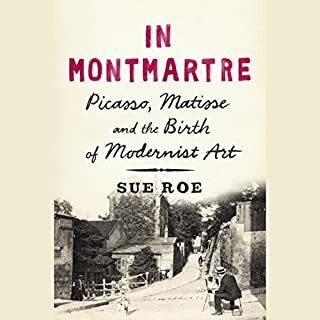 Pierre-Auguste Renoir stands alongside Claude Monet at the very peak of Impressionist painting, and though neither of them can be credited with founding the movement (that honor likely goes to Edouard Manet or Edgar Degas), Renoir and Monet remain inextricably tied to the key characteristics of Impressionism: loose brushwork; outdoor painting; an emphasis on capturing natural light and shadow; and a focus on remaining in Paris and the surrounding countryside. 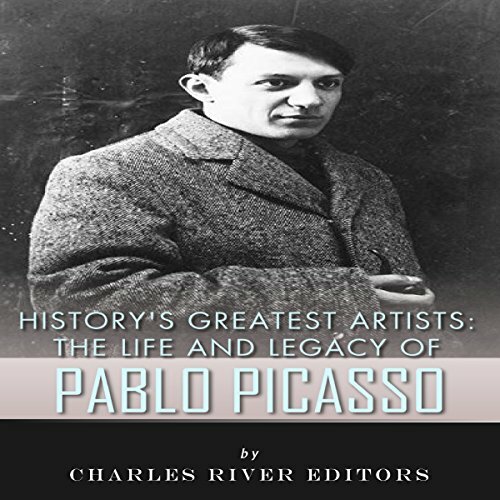 In their biography of Pablo Picasso, Hans Ludwig and Chris Jaffe note that "(F)or him, art was always adventure: 'To find is the thing.'" 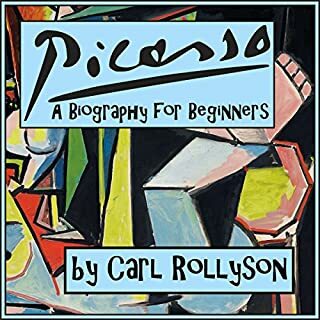 Indeed, there is perhaps no artist who produced more art than Picasso, whose enormous oeuvre (which spanned most of his 91-year life) contained a countless number of paintings and drawings. 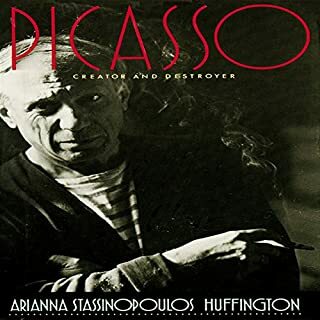 Picasso worked in other mediums as well, notably sculpture and lithography, and his constant experimentation with form makes him a useful case study through which to chart the growth of modernism as an artistic movement, and many of the artistic trends that would dominate the 20th century. At the same time, one of the challenges involved in examining Picasso's body of work is the sheer breadth of it all. In addition to the many different mediums involved, Picasso's works within each medium are also vastly differed.